iOS 11 comes with a handy new Control Center function that allows you to record what you're doing on your screen. It's great if you want to capture gameplay, walk someone through a tutorial in an app, demonstrate a bug, and more, and it's available on iPhones and iPads running iOS 11. 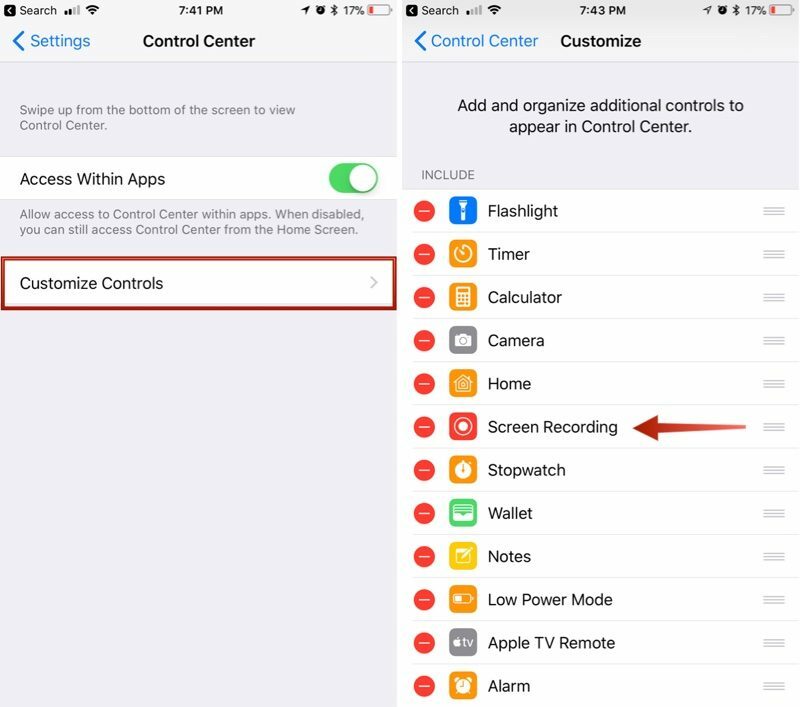 If you don't have the screen recording icon in Control Center, you can add it in the Settings app. Tap the + button next to "Screen Recording" to add it to the "Include" section. Bring up the Control Center. Tap the icon for screen recording. It's two nested circles. 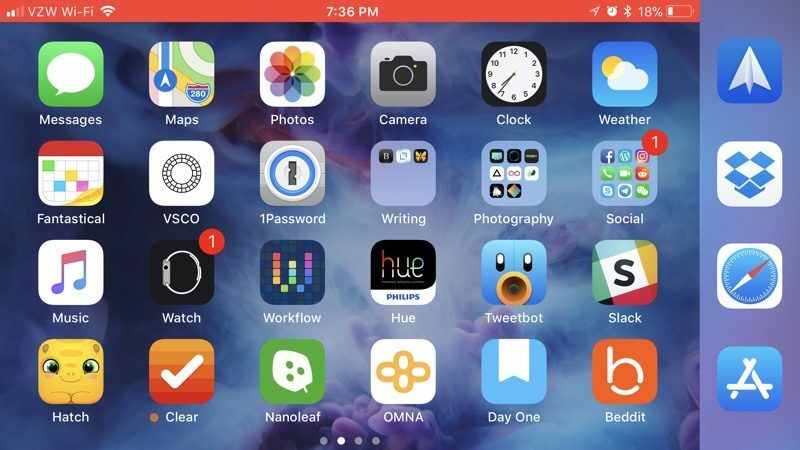 Your iPhone or iPad will start recording video of your screen automatically following a three second countdown. While screen recording is turned on, a red bar is plastered across the top of the display so it's clear when you're recording and when you're not. Tap the red bar at the top of the screen. Confirm that you want to end recording. The video you made is then saved to the Photos app. 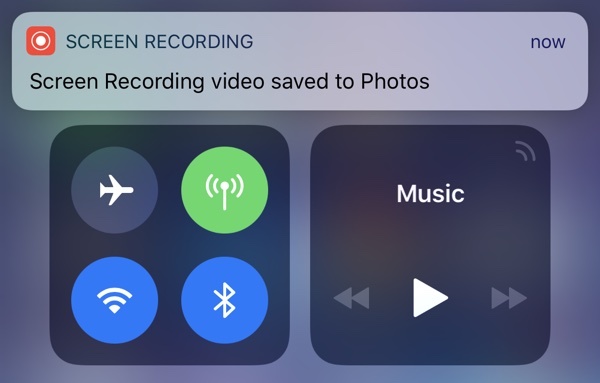 There are a few options that are available when making a screen recording, which can be accessed directly in the Control Center. To bring up these options, simply 3D Touch on the screen recording icon. 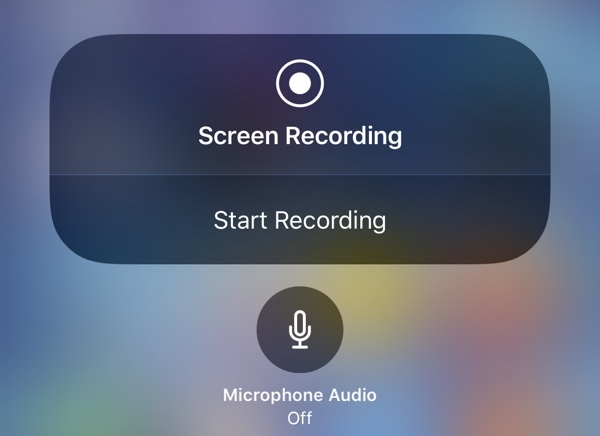 From this menu, you can start a screen recording and toggle microphone audio on or off. These are the only options that are available for the feature -- it's fairly basic. I get that exact same option on my iPhone 6+ by just tapping and holding on the screen recording icon. Really haven't felt I've been missing out on anything over the past several years by not having 3D touch on my iPhone. You're not. I upgraded to a 6S last year for the larger internal storage, and I've forgotten 3D touch was even a thing. I never use it. I’d like to see an option where it highlights where on the screen you press. This would make it easier for creating tutorial videos. Contextual previews (linked webpages or maps for example) are a Godsent. I used to be pretty indifferent about them, thinking it might be a cool feature, but ever since I got my 6S Plus I can honestly say it made iOS a lot more convenient to me. My iPad Air feels outright awkward without it. 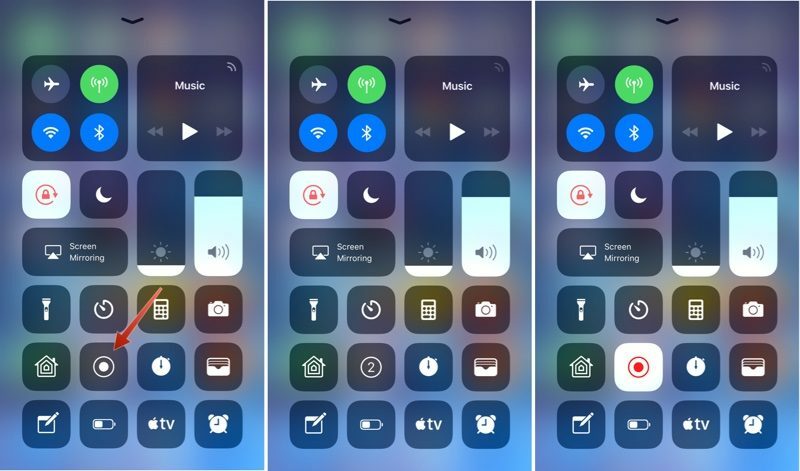 * Bring up the Control Center. * Tap the icon for screen recording. It's two nested circles. Please add labels to all your icons, so that people who don't memorize them, and/or older people like my Mom, can figure out what the heck each icon does. Thank you. Oh, and don't let Ive design any part of an UI any more, please.